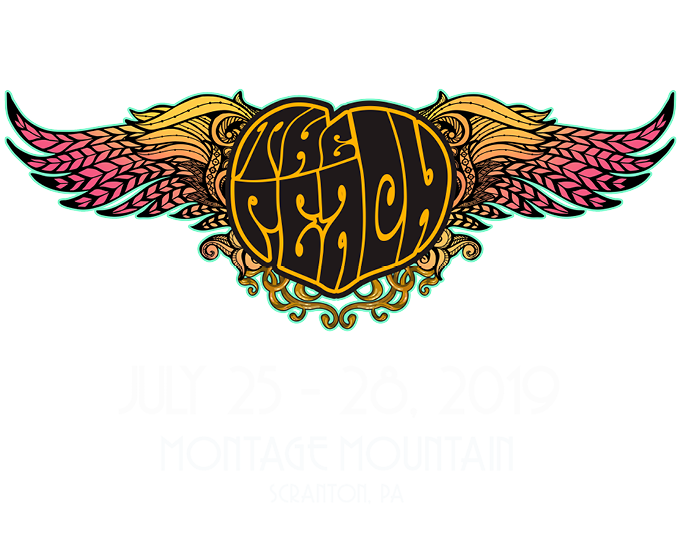 Take your Peach experience to new heights – literally! 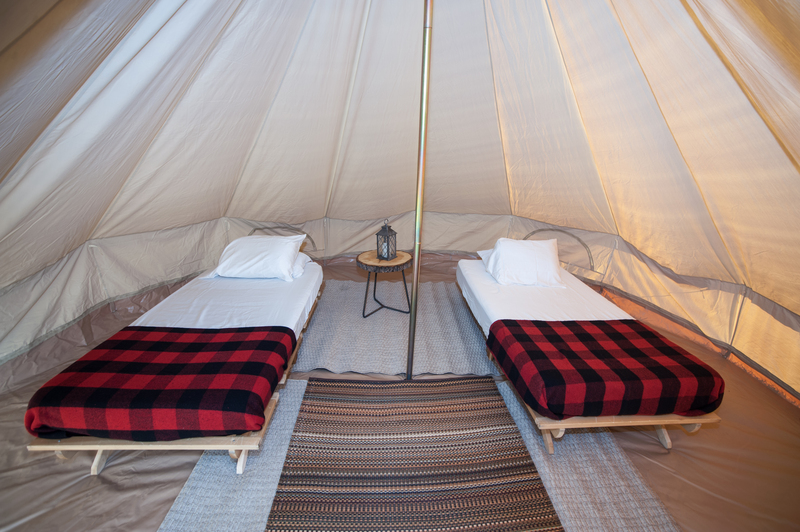 For 2019, we’re pleased to announce Mountain Top Glamping packages that include ski-lift transportation to/from a secluded campground at the top of Montage Mountain. Scared of heights? 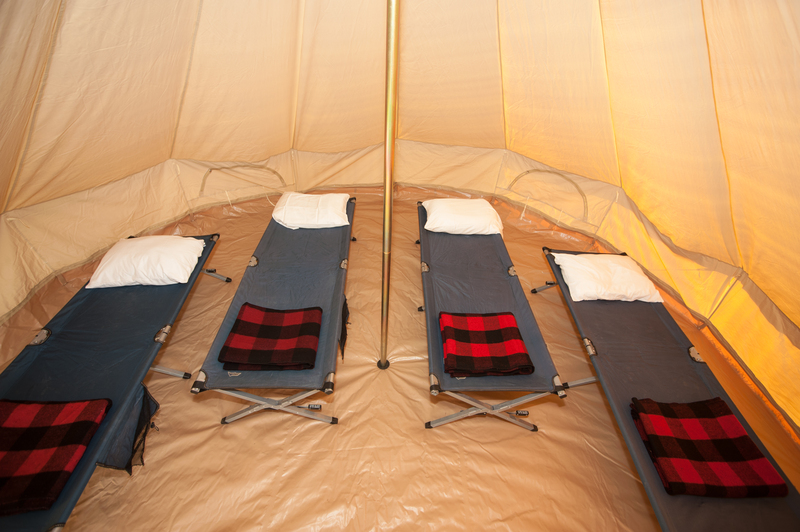 Mushroom Stage glamping packages are also available. 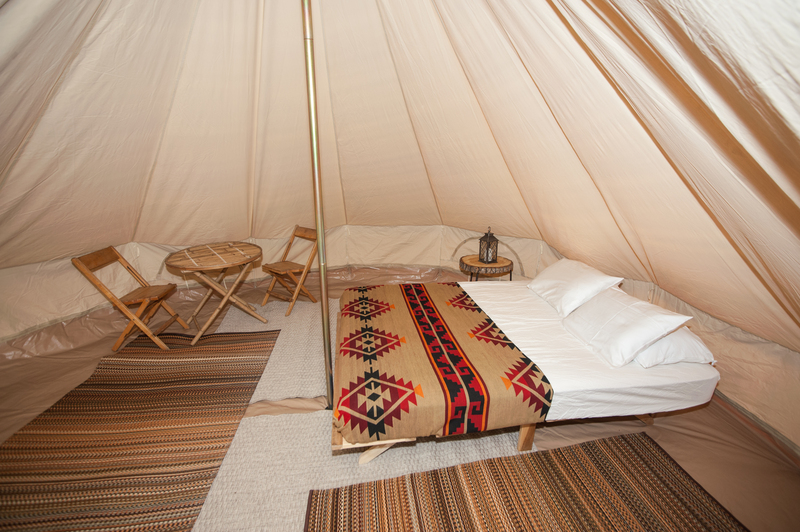 Please note, you must have GA, VIP or Super VIP Festival Passes in order to redeem a glamping tent rental. Festival passes must be purchased separately. 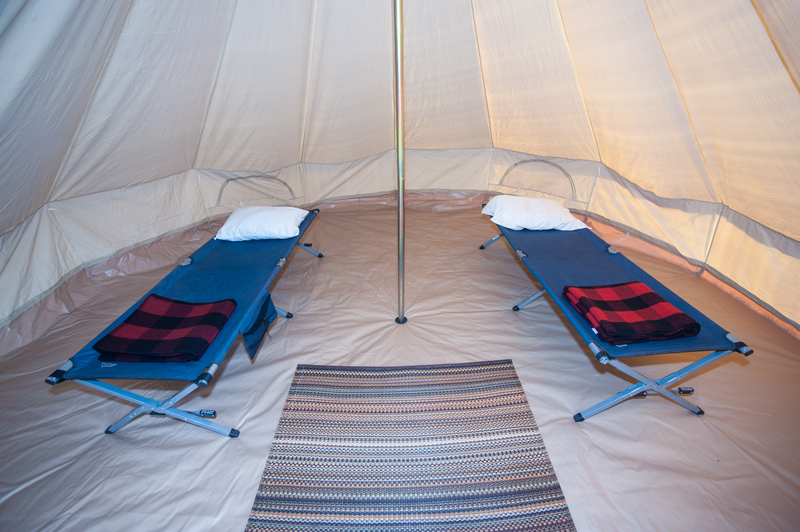 tent rental. Festival passes must be purchased separately. staffed and operated 24 hours for your convenience.